Welcome to the Teenage Mutant Ninja Turtles Reunion! 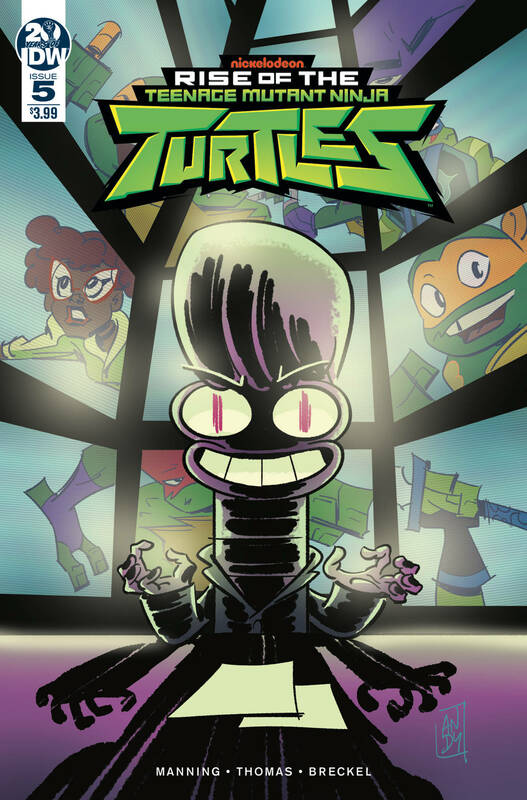 With featured guests Raph, Donnie, Leo, Mikey, April, and... a whole host of angry villains?! Watch as Warren Stone's quest to reclaim his glory put the Turtles in a spotlight they don't want to be in! Overseen by show-runners Andy Suriano (Cosmic Scoundrels) and Ant Ward!. Copyright © 2019 Heroes Ink Comics Ltd.